LocalBitcoins is a peer-to-peer platform that matches Bitcoin buyers and sellers. If you’re interested in buying or selling Bitcoin but you don’t want to join a large exchange such as Binance or Gemini, it can be a safe way to make your transactions. But there are a few caveats. By linking your PayPal or bank account to your LocalBitcoins account, you can use fiat currency to buy Bitcoin and also sell Bitcoin for local fiat that a buyer can deposit into your personal account. Similar to eBay, Craigslist or Amazon, which all have peer-to-peer marketplaces for used goods, buyers and sellers on LocalBitcoins use online usernames that mask real identities. By relying on the platform’s ratings system, users can vet other users to determine reliability and trust. The most reliable way to complete a transaction on LocalBitcoins is to have the buyer make a cash deposit into the seller’s bank account. That method is the least likely to trigger any issues or delays from the bank. 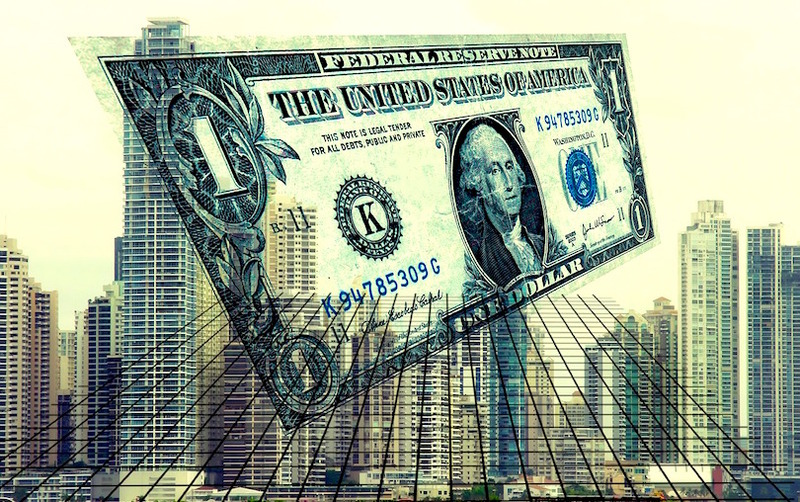 Bank wire transfers are a bit less guaranteed because the bank may put the transfer on pause if they deem the wire’s country of origin or account holder to be suspicious. If you’re using LocalBitcoins with a PayPal account in order to sell Bitcoin, you’re at risk of settling the transaction and then having the buyer of your Bitcoin suddenly reverse the transaction on PayPal – to get their money back. Buyer’s remorse can have everything to do with the fluctuating price of Bitcoin. If a buyer buys your Bitcoin at a high price, only to watch the price drop by 3% within an hour or two, they may be motivated to try to stop the transaction. That’s when they contact PayPal to reverse the payment. 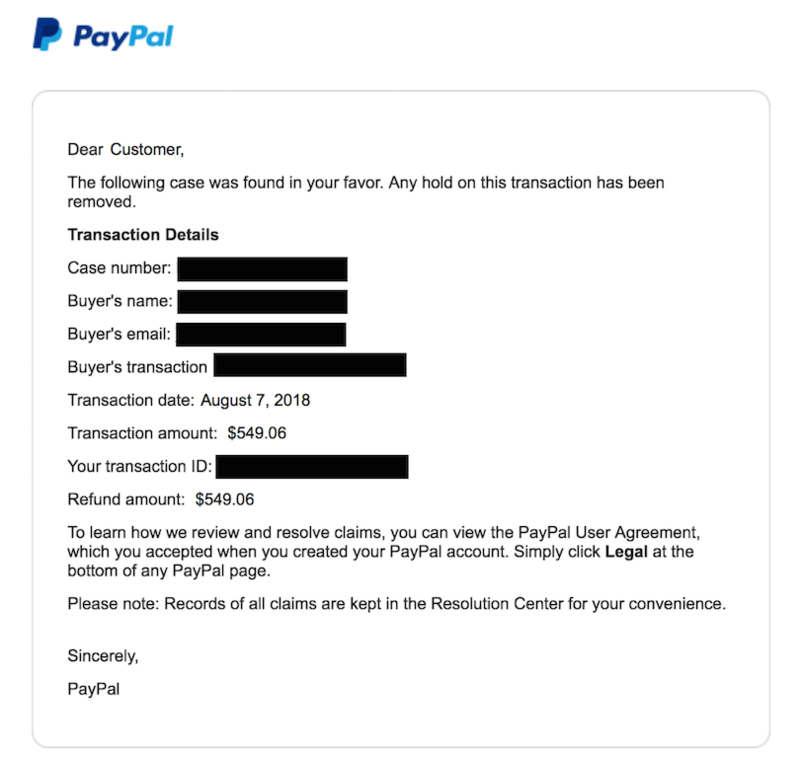 As the seller, you would receive a notice from PayPal that the transaction is in dispute. Even though the buyer has your Bitcoin, you’re now at risk of PayPal canceling the payment. The burden is now on you to prove that the payment shouldn’t be reversed. And there’s only one clear-cut way to make your case: a paper trail. Since PayPal is not in the business of investigating blockchains and tracking down Bitcoin transactions, they’ll use the same method used to handle disputes on Airbnb or between any two parties that have had a disagreement on a peer-to-peer platform. They’ll rely on the correspondence and transaction history reflected on the official accounts of the platform. Scammers know this and so does LocalBitcoins, which is why the platform labels PayPal transfers a high risk option. If you get caught in the PayPal dispute loophole, the scammer is likely to try to get you to leave the platform to communicate. Once use leave the platform, you’ve breached your official record of communication – and your recourse to prove that you did nothing improper. If you receive a PayPal notice of a dispute, and then you contact the buyer via LocalBitcoins to question why they are trying to reverse the transaction, that initial email from you is part of the official record. So the scammer is likely to respond, and all subsequent responses on the platform will be attempts to get you leave the platform. Do you have a WhatsApp? Can we talk about this on Discord? By saying “no”, you effectively shut down the scam. Repeatedly ask – through LocalBitcoins messaging – to reverse their action with PayPal. Without any recourse or way to claim that you both entered into another arrangement (on WhatsApp or Gmail), the scammer will likely give up and reverse the action on LocalBitcoins – to keep their account in good standing. PayPal then issues a resolution notice stating that the original transaction is in good standing. Buyers and sellers on LocalBitcoins should not be using the platform as a speculative tool or as a business that charges a premium for buying and selling Bitcoin. But they do, putting themselves at risk of violating money transmitter laws. A father and son were convicted on May 24, 2017 for operating an unlicensed money transmitter business through LocalBitcoins. “Bitcoin Maven” was sentenced to a year in federal prison for advertising and exchanging on LocalBitcoins. Despite scammers, LocalBitcoins is a popular platform in the US for buying and selling Bitcoin. With trusted parties, transactions can be seamless. The platform has served several local communities and accounts for high Bitcoin volumes in several countries such as Venezuela, Colombia and Peru.